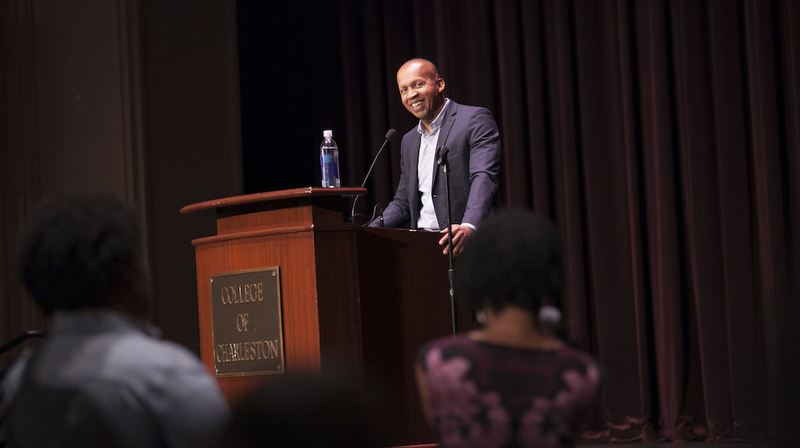 The Race and Social Justice Initiative at the College of Charleston was founded in late June 2015 following a major grant from Google in response to tragic events in the Charleston, including the shooting death of Walter Scott by a police officer in April 2015 and the mass shooting at the Emanuel AME Church in June 2015. 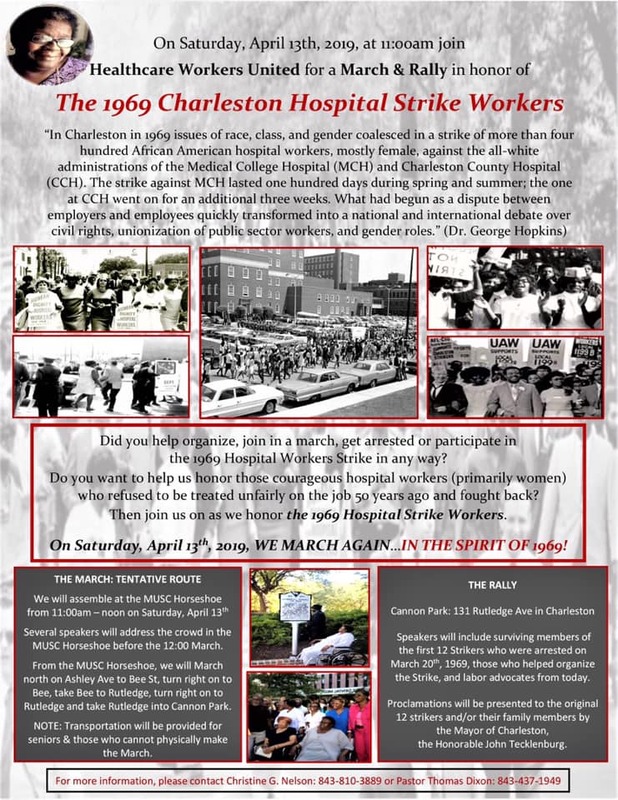 The mission of the Race and Social Justice Initiative (RSJI) at the College of Charleston is to promote public awareness and dialogue about race and social justice issues in the Charleston area, the state of South Carolina, and beyond, through a collaborative effort led by the Avery Research Center for African American History and Culture, Addlestone Library, the African American Studies Program, the Lowcountry Digital History Initiative (LDHI), and multiple community partners. 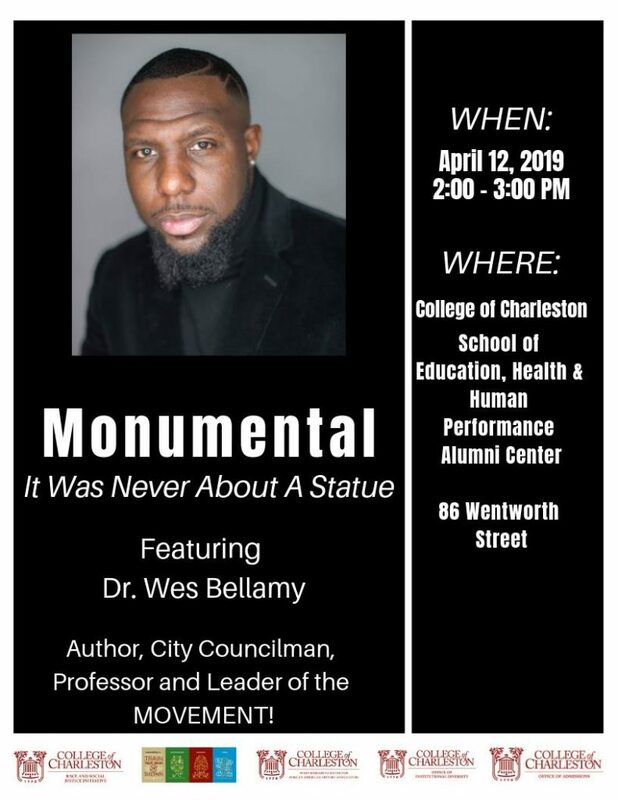 Black Lives Matter: Looking at Charleston will examine how institutionalized racism affects Charleston’s African-American community in the form of police brutality and race based violence. 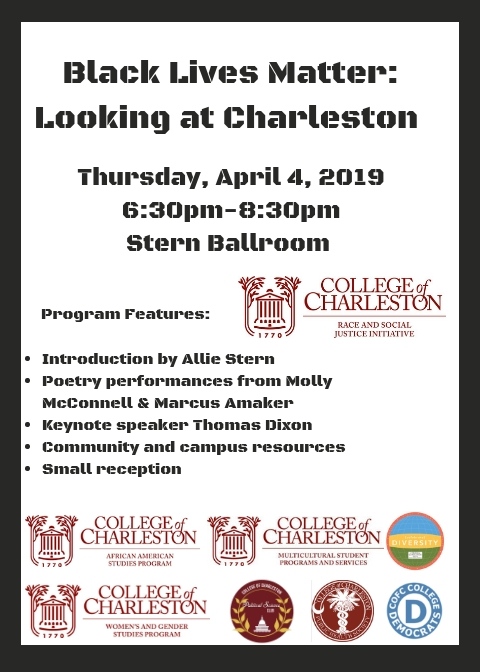 Assessing both the City of Charleston and the College of Charleston, students, faculty, staff, and members of the greater Charleston community will have the opportunity to hear from local Black Lives Matter activists. Furthermore, attendees will be able to utilize campus and community resources to work towards intersectional and systematic change. 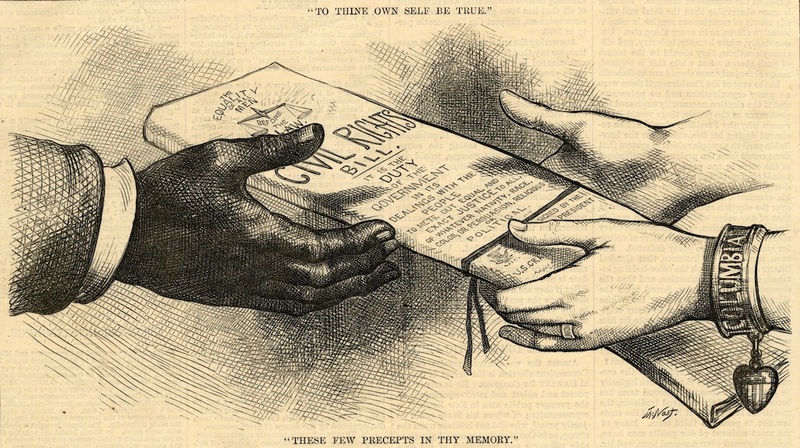 With knowledge of these resources, attendees will have the tools to deconstruct racial disparities and engage in social justice activism themselves. 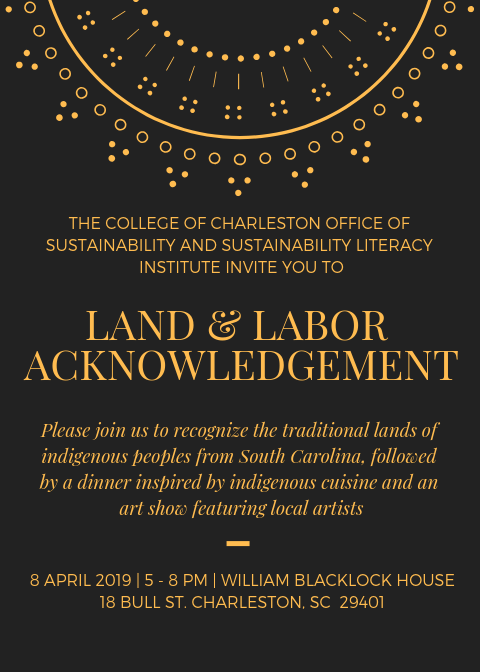 Sponsored by the College of Charleston’s Office of Sustainability, the seventh annual Sustainability Week aims to pay due respect to the indigenous and enslaved communities of the Lowcountry. This year the Office of Sustainability is working to educate and empower the college community about the intersections between social justice and sustainability. This event will acknowledge that the college and its buildings were built on indigenous land with enslaved labor. 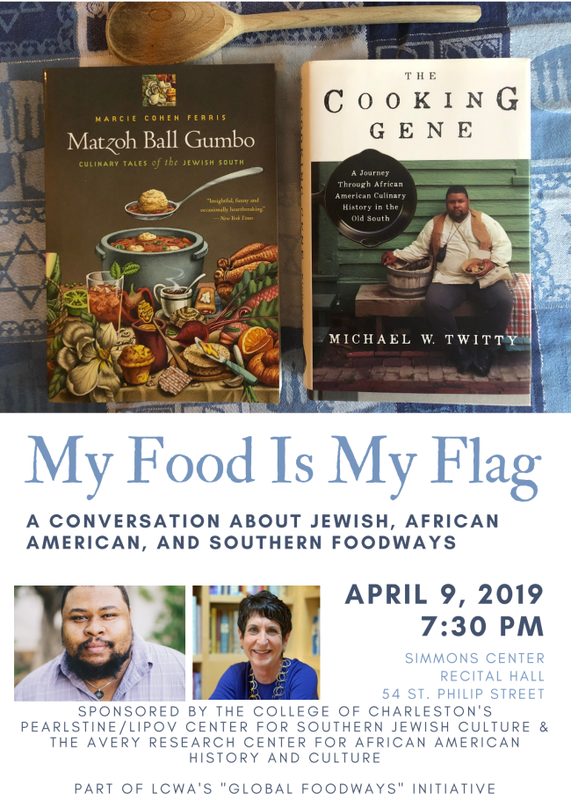 Join the College of Charleston’s Pearlstine/Lipov Center for Southern Jewish Culture and the Avery Research Center for African American History and Culture for a night of food and education! Featured speakers include Marcie Cohen Ferris and Michael W. Twitty. In Monumental, Dr. Bellamy covers the year leading up to the Charlottesville Riots and the year after. 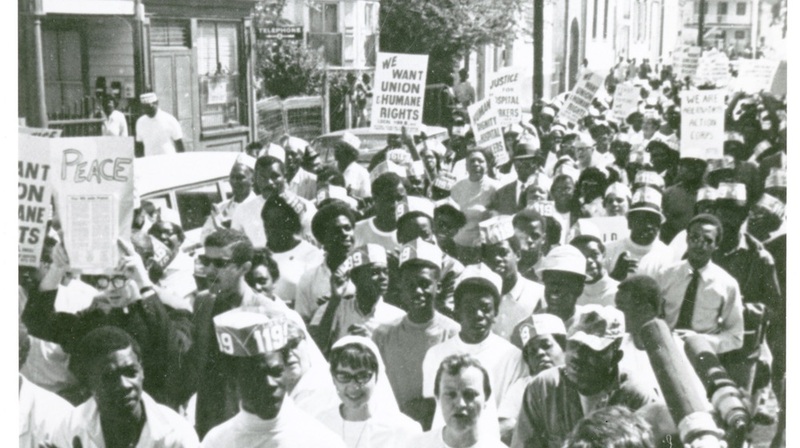 Travel with Dr. Bellamy, the only African-American city councilor at the time of the attack, on this deeply personal journey through a city fighting for equity, past and present. 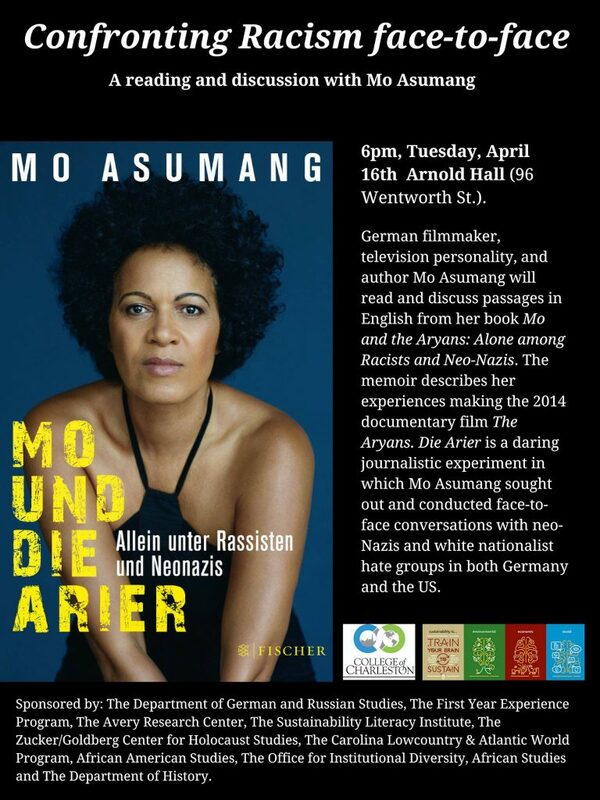 German filmmaker, television personality, and author Mo Asumang will read and discuss passages in English from her book Mo and the Aryans: Alone among Racists and Neo-Nazis. The memoir describes her making of the 2014 documentary film The Aryans (Die Arier). The Aryans (Die Arier) is a daring journalistic experiment in which Mo Asumang seeks out and conducts face-to-face conversations with neo-Nazis and white nationalist hate groups across Germany and the United States. The 2018-2019 recipients of the Race and Social Justice Initiative (RSJI) Student Leadership Award will present the findings of their travel and research projects at our second annual symposium. Come support RSJI’s work in student development and the work of the award recipients in race and social justice activism. 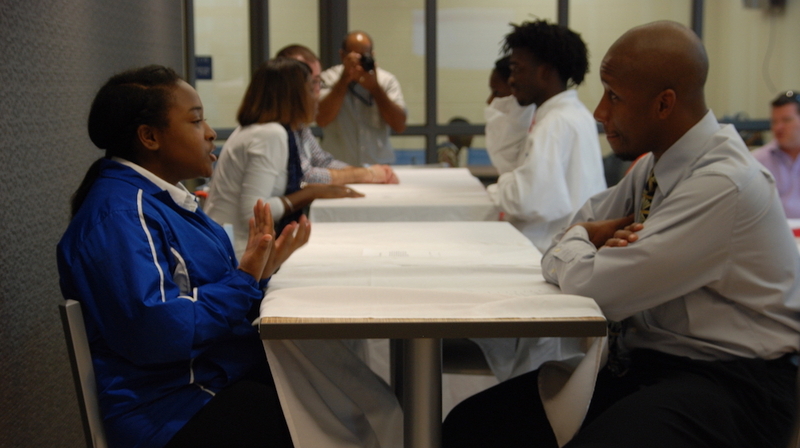 Click here to read profiles of the award recipients and synopses of their projects. 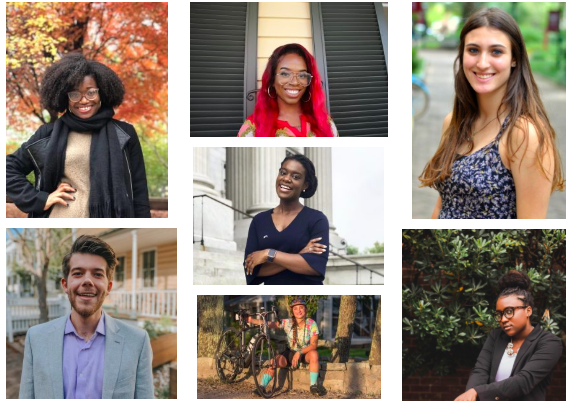 The Student Leadership Award was created as a means to foster systemic change across the College of Charleston campus and greater Lowcountry community. The RSJI Student Leadership Award is a $600.00 travel and research stipend awarded to student leaders who recognize the importance of social justice activism and who are driven to become organizers of change.